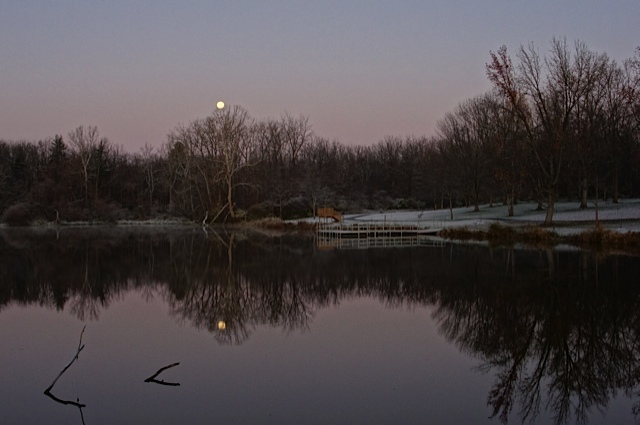 Check Out Sodalis Nature Park in the Winter? 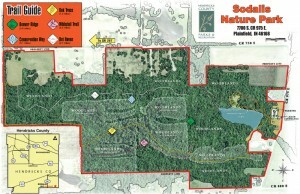 Get a Trail Map by clicking on this link or at the kiosk inside the park and take a hike on one of the various trails. The park&apos;s most popular and probably most scenic trail this time of year is Beaver Ridge Trail. It raps around the back edge of the pond and has numerous scenic overlooks. 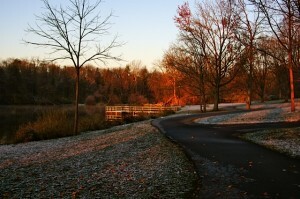 Trails at the back of the park like Whitetail and Bat Haven, potentially provide the best opportunity to see wildlife. Also, be sure to check out the park&apos;s bat boxes and reforestation areas. After all, the park&apos;s name -- Sodalis -- came from its inhabitants, the federally endangered Indiana bat, Myotis sodalis, which lives in wooded areas in and around the park. 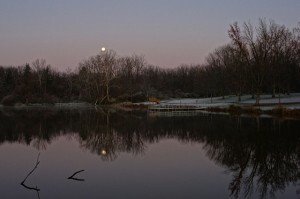 So get out this winter and enjoy this protected treasure we have right here in Hendricks County!